At the southern end of the Waitakere Ranges, Titirangi is epitomised by the houses built within its native bush. It’s also home to many native birds including the fantail, tui, kereru and morepork. 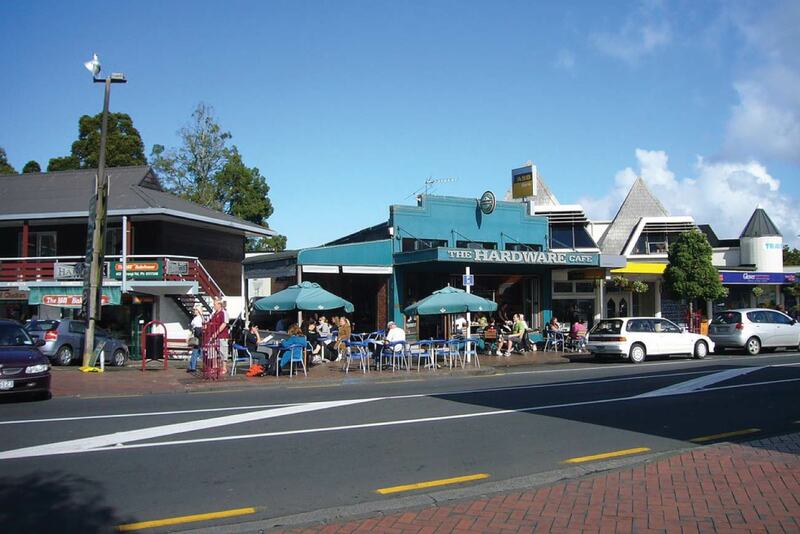 Titirangi is a creative community and many well-known musicians, artists, writers and potters have called it home. It’s a popular destination with a thriving cafe culture, Te Uru Waitakere Contemporary Gallery, The Upstairs Gallery located in historic Lopdell House, an active local theatre group and McCahon House, where Colin McCahon painted some of his best-known works. The Titirangi Roundabout is world famous, with the UK Roundabout Appreciation Society naming it International Roundabout of the Year in 2017! It features three large fungi-inspired sculptures designed by Lisa Higgins in 1993.